Google Allo was released in 2016 as an alternative to popular messaging apps like WhatsApp and Snapchat. Google stopped all development for the app in April this year, and it will be shut down completely in March 2019. Allo will join Google Talk and Hangouts as the third messaging app from the tech giant to be shut down. Google’s list of unsuccessful messaging apps continues to grow with its recent project Allo shutting down next year. 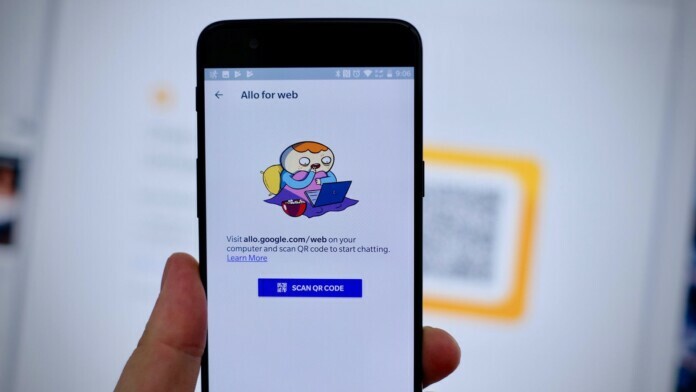 Allo launched just two years ago on Android and iOS, and it also had a browser-only web client for Chrome, Firefox, and Opera. The tech giant has historically failed and keeping its messaging apps alive. Google Talk was arguably their most successful product for its time, but with the prevalence of better mobile apps, it just didn’t stick around. With Google Talk’s userbase shrinking, Google released Hangouts and supported it for years with new features, SMS support and more, but it was not enough to keep up with the likes of WhatsApp, Snapchat and Telegram. According to Google, Allo did not receive the kind of response the company had hoped for, and they were forced into suspending development for the app in April 2018. The app will continue to work until March 2019, and you will be able to export all of your conversations to your Google account. If you do not export your chats before the shutdown date, you will lose all of your data permanently. Google Hangouts is rumored to be shut down by 2020 before we got news about Allo. Hangouts will continue to be offered via G Suite but SMS functionality has already been removed, and the app will eventually be shut down. Hangouts Chat will remain available for G Suite users only while others may be moved to Google’s new RCS messaging platform. Aside from Google’s messaging apps, Google Plus was also shut down recently due to a major data leak that exposed personal data of its users. It remains to be seen if we will be getting a replacement for Allo and if Google will be able to break into the instant messaging market at all after its recent failures. Google Duo will continue to be available and it will serve as the primary messaging app for users. What do you think about Allo shutting down? Let us know in the comments below. And also, don’t forget to follow us on Facebook and Twitter. Thanks!